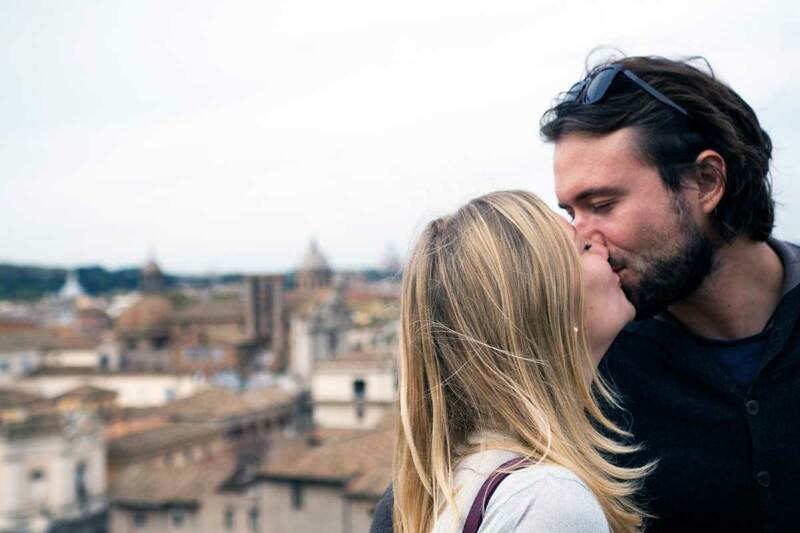 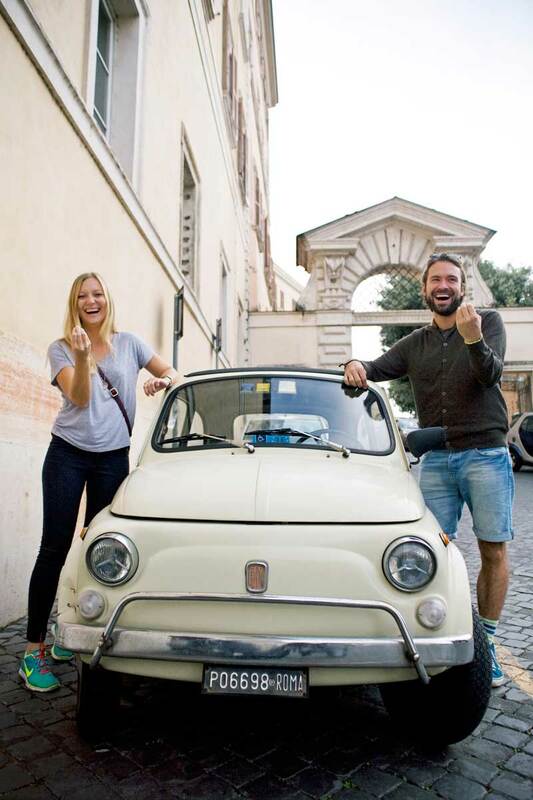 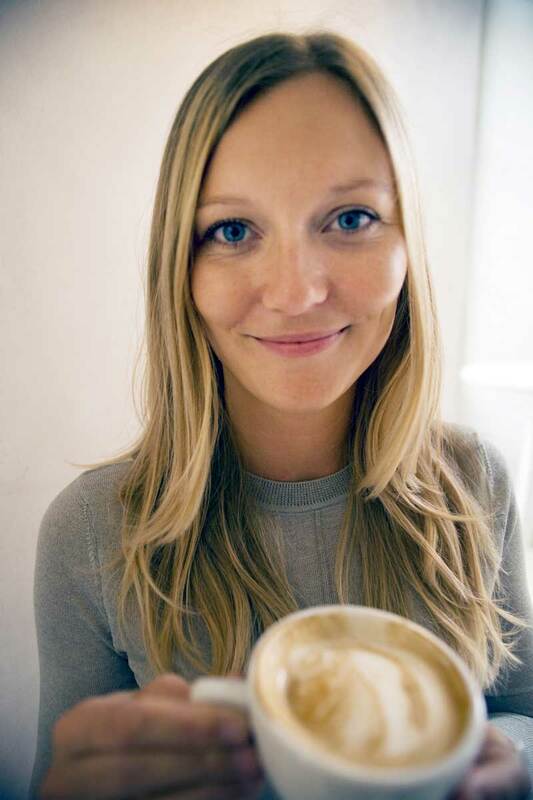 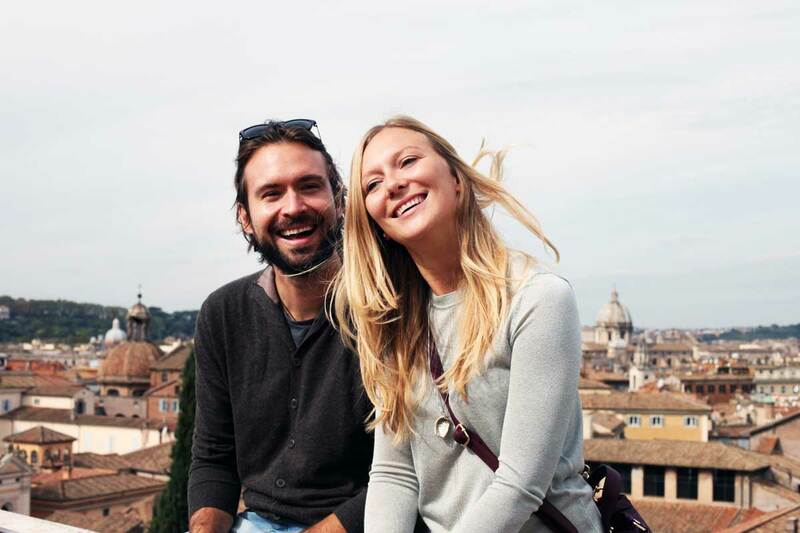 Annina and Tobias arrived in Rome for their honeymoon and hired us to make their memories eternal. 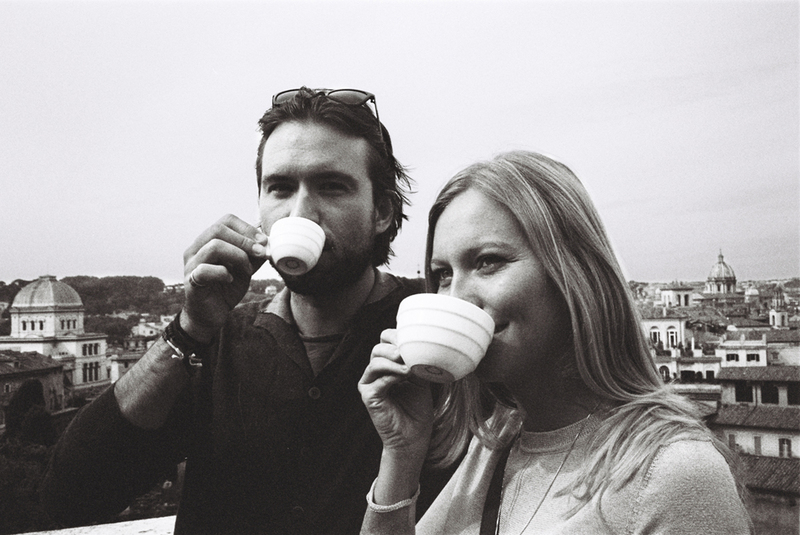 One of the joys in our line work is when we stumble upon such a loving and fun-loving couple! 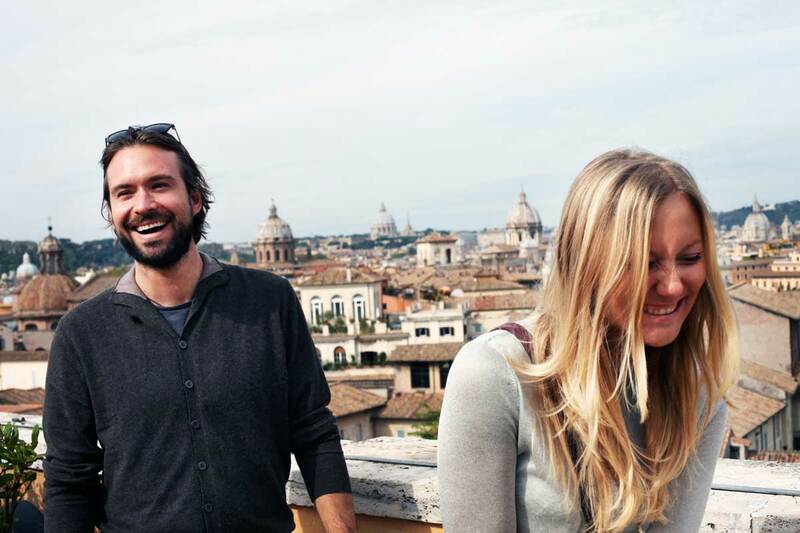 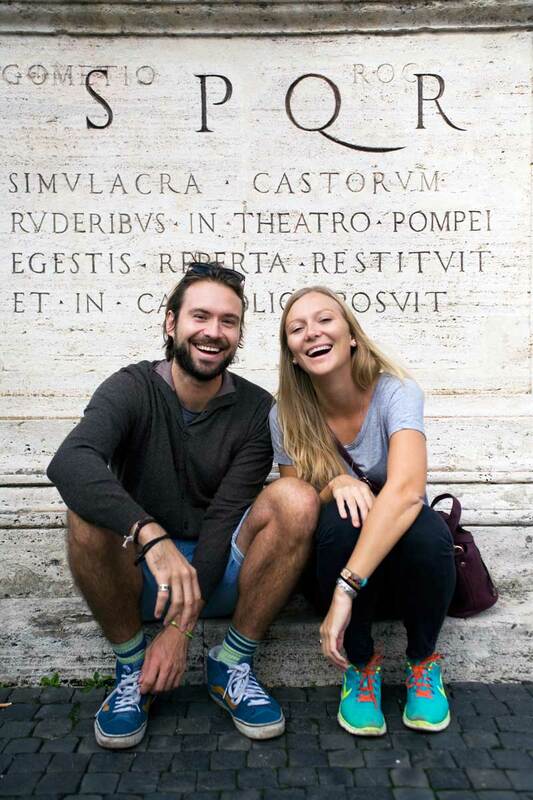 Annina and Tobias, founder of the travel blog findpenguins.com came to visit Rome for a long weekend and decided that a photoshoot session on the Capitoline Hill, the heart of the ancient, as well as, the modern life of Rome would be an ideal place to capture forever. 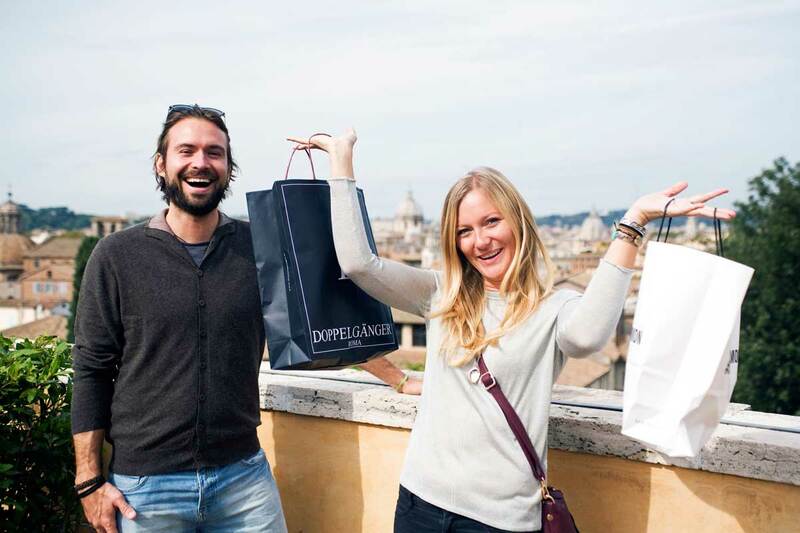 After shopping in Via del Corso, we met and in between a laugh, many hugs and kisses, and a great cappuccino. 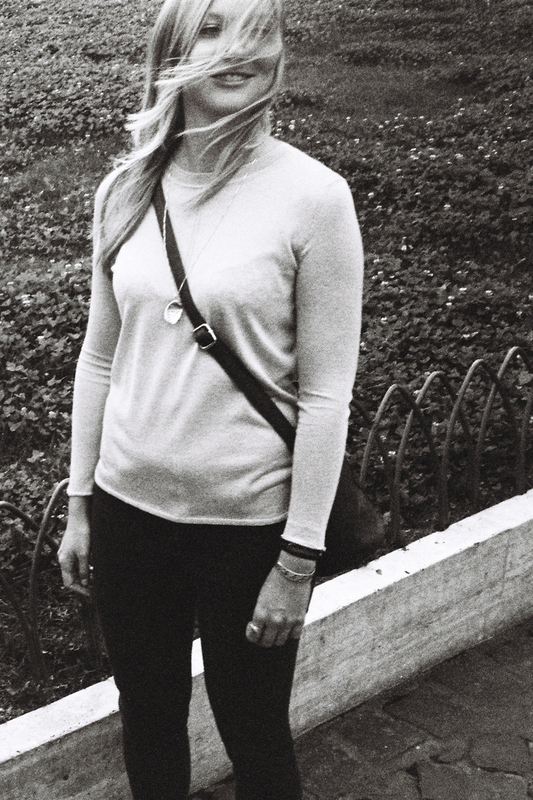 We took photographs to leave them with memories that will last a lifetime.